Tarot Readings for individuals via PayPal, or for gatherings or events. Tarot readings are for entertainment purposes and complimentary guidance. Note prices are for individual readings only. 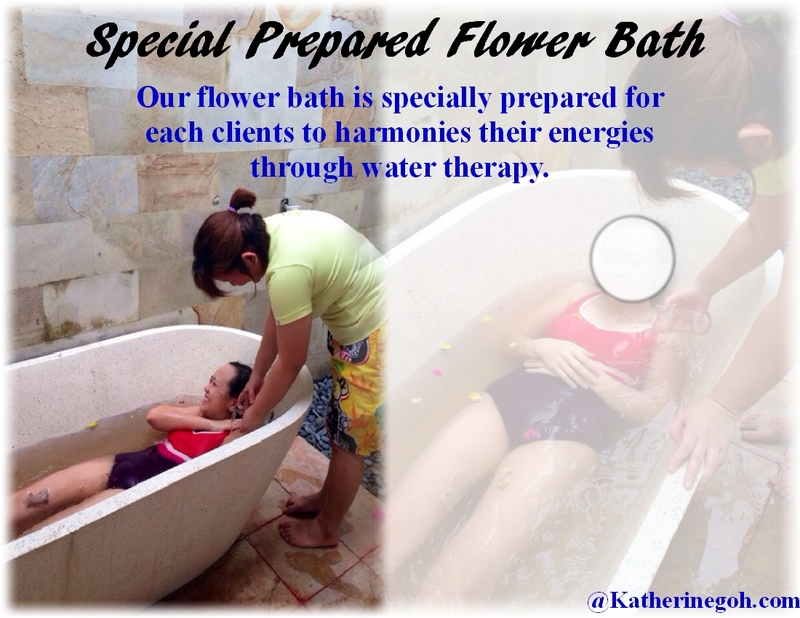 For Group readings, please write to kathgoh@gmail.com for group rates. All readings are done at sacred space. For global clients, distance readings preferred. In order to suit your needs, a variety of spreads are offered. The spread in a reading, structures the meaning of the card with a designated position which adds depth to the interpretation. The more cards in a spread, the more categories are assigned to help explore a question or issue although spreads of all sizes have value. Please submit any questions regarding specific spreads to us and Katherine will be happy to help you clarify your question and choose a spread that best suits your needs. Three categories can explore “past, present future” or can be used to assist in making a choice between two possible plans. There are a variety of categories pertaining to love, work, family or personal growth that can be adapted to this spread. Helps to clarify current situation and provide guidance toward future actions. Explore general forecasts or course of action considering the past, present, future, and obstacles to overcome. Great for receiving clarity and guidance while also emphasizing strengths and assets. This 6-10 card spread is given it’s name because it functions like an X-Ray, scanning significant areas of one’s life for the coming month or season as specified in the inquiry. The typical areas to be “scanned” are Self, Love life, Family, Finances, Work, Obstacles, Creative Outlets, Guidance, Outcome, or some variation of these categories (for instance a student may also choose “school” as a category for the given time frame). This is one of my favorite spreads to use as a quick check in for my own life on a periodic basis. It provides an overview of progress, obstacles, and areas that may need more attention for the coming month or specified time frame. The previous spread is the basis for this spread. In addition to the 7 cards of the previous spread, add 4 cards to explore inner feelings, motivation, environment and likely outcome of a situation. Great for guidance and general forecast and can be adapted to specific questions or issues. Although any size spread can be used to seek guidance regarding a relationship, this special spread is designed to explore strengths, compatibilities, and challenges for each partner and explore ways to strengthen the existing bond and overcome obstacles. The reading involves exploring what each partner brings to the relationship as well as the relationship at large. It can involve between 8-12 cards. At the time of contact, I will clarify the specific categories I will be using and these categories can be modified if need be to fit a unique inquiry. Family Spread– S$60.00 or USD 45.00 for 15 cards, adaptable if need be. Use this spread to explore your family tree in a whole new way! The center card represents the family as a whole, while other cards in this “tree” represent specific family members and their relationships to each other. Additional cards can be drawn for large families or to help clarify complicated family issues, please discuss with me in your inquiry as a larger spread may require an altered price. All details will be worked out prior to the reading being conducted and you will not be billed until the spread is finalized to avoid any confusion and ensure your satisfaction that all necessary family members are represented. For the happy household on the arrival of a new baby. A wonderful gift for yourself, this spread explores the baby’s early milestones, strengths, challenges and relationships to family members. 9-12 cards can be modified upon request. Although any size spread can be used to obtain a forecast of a specified season or time period, this spread is specially designed to explore significant themes and issues for each season of the coming year. Explore the gifts this new year in your soul’s development can bring. A 7-9 card spread looking at goals, challenges, and advice for making the most out of this new period in one’s growth. No substitute for medical, legal or psychiatric consultation, this spread is designed as an adjunct to compliment other services one would use in a difficult time to address spiritual insight from a period of grief or loss. This spread is not a quick answer in an emergency. Instead it is a healing spread designed to explore the lessons behind losses and the hope and strengths that lead to the light at the end of the tunnel. For those who like to shoot in the dark! This spread abandons the traditional use of categories and involves the drawing of 21 cards to provide a “freestyle” overview. This spread relies more on intuitive guidance and the pull of certain card arrangements to indicate upcoming issues beneath the surface that may otherwise have been missed in a designated spread. These types of spreads will requires minimum 1.0 hours for reading. 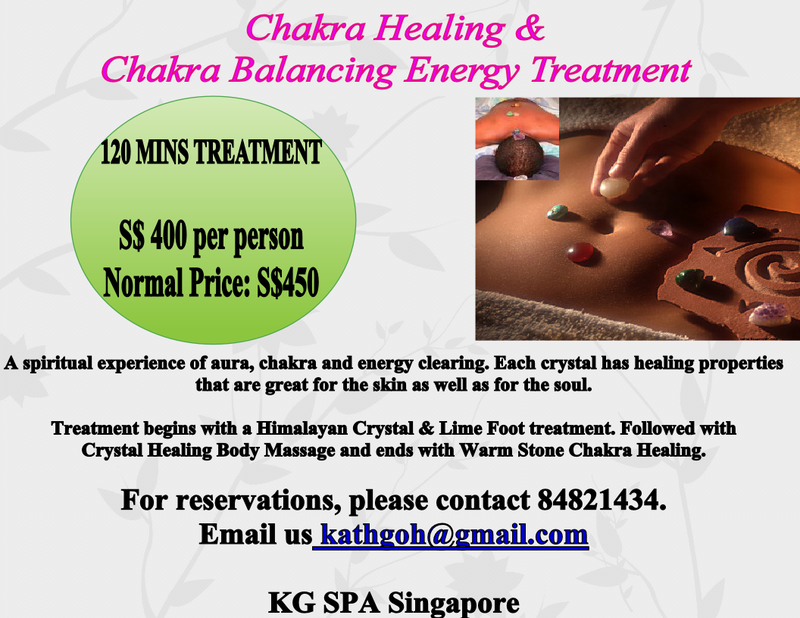 All readings can be accompanied with crystal meditation to balance your Auric field and to clear away clutter energies at additional top up of S$50.00 to the spread prices. Meditation are only for onsite clients.